Sodium Hydroxide – This is a caustic agent used in metal, oven and drain cleaners. It is extremely harmful to skin and eyes; even its fumes cause irritation. Sodium Lauryl Sulphate – This is a foaming agent that can cause dermatitis. As it penetrates skin easily it may cause other long term health issues. At least use gloves. Phthalates – these are part of the pleasant smell in many products, but are linked to cancer, reproductive abnormalities and cancer. Ammonia- Poisonous if consumed and extremely irritating when inhaled, this should only be used sparingly in well ventilated areas. It should never be mixed with other substances as the results can be lethal, i.e. : mixed with bleach it can produce chlorine gas. Phosphates – These soften water, something useful for hard water, which contains minerals. Unfortunately this softening agent kills algae, which causes problems for fish and other animals in the food chain. 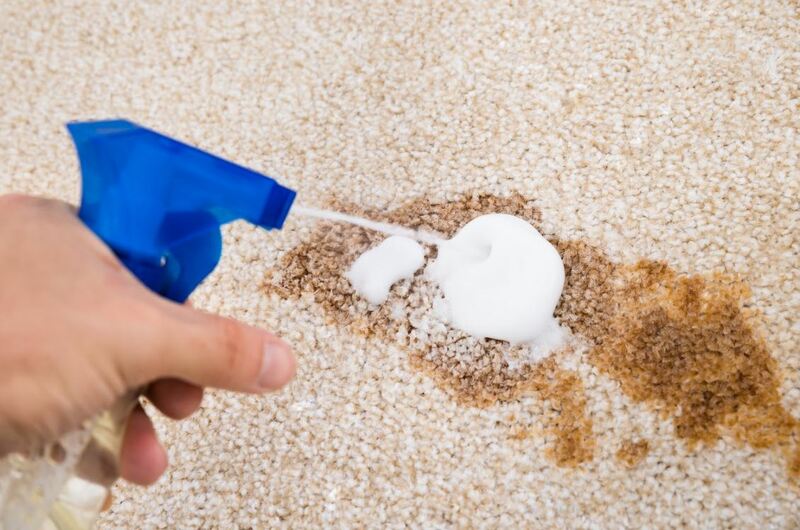 Formaldehyde – Far too commonly found in new carpet, paint and plastic materials, though it does dissipate over time. This chemical is highly toxic, and is used to preserve museum specimens. Known to cause breathing problems is also is a suspected carcinogen.